The fruit popsicles look so yummy Sis and the mug cake look so good. Yum! I want to try the mug cake recipe one of these days. The Popsicle looks delicious too, perfect for summer which is already around the corner. Watermelon, avocado and mango all together, how does it really taste? Taste like frozen fruit. Not that sweet. My aunt did not like it. She preferred a sweeter version and that meant adding sugar. It is Bensdorp cocoa. I think any baking cocoa will do. Hershey’s would be nice. Can I have one fruit popsicles? These looks delicious, and if its fruit, wow they’d be healthy! I’m curious about the fruit popsicles. 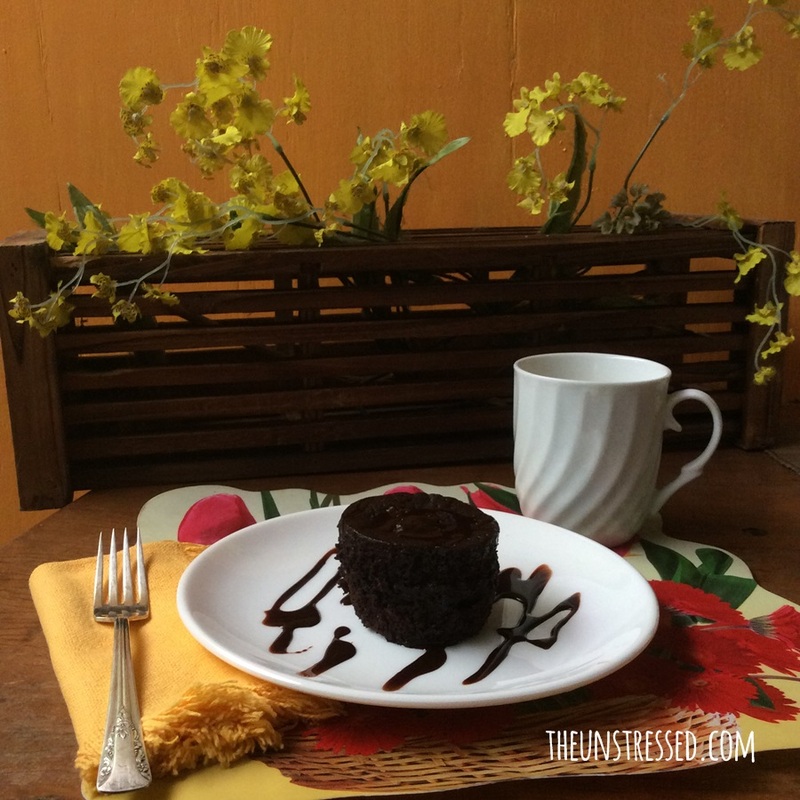 You got me at the colourful popsicles and the chocolate mug cakes! I like to make my own fruits Popsicle especially during the hot weather like now. I need more ice and cold desserts. That’s one great way to eat your fruits! That means you don’t have to make it into a shake anymore before popping into the freezer? I did not have to. I just chopped them finely. I’ve always wanted to try the mug cake recipe. 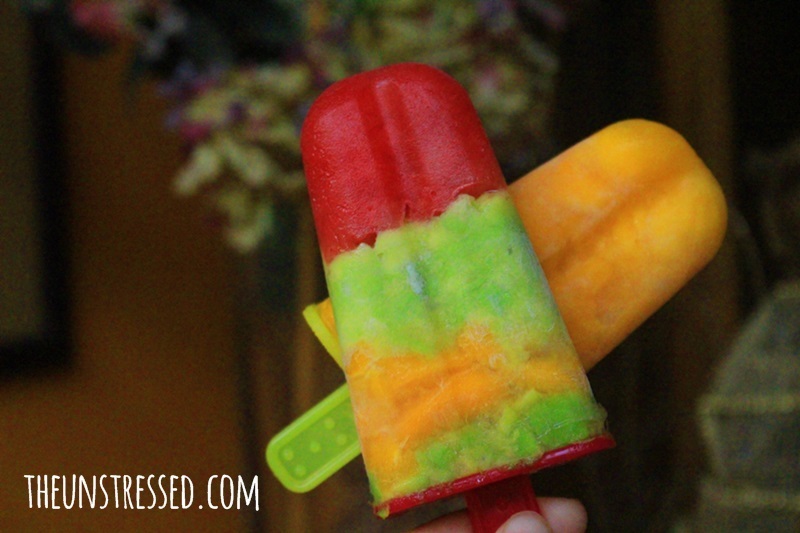 Do you have to add water to the fruit popsicles before freezing them? They look good for the summer heat. I did not have to. Watermelon and mango have enough water to hold them together. The fruit pops look refreshing! It reminds me that summer is fast approaching. 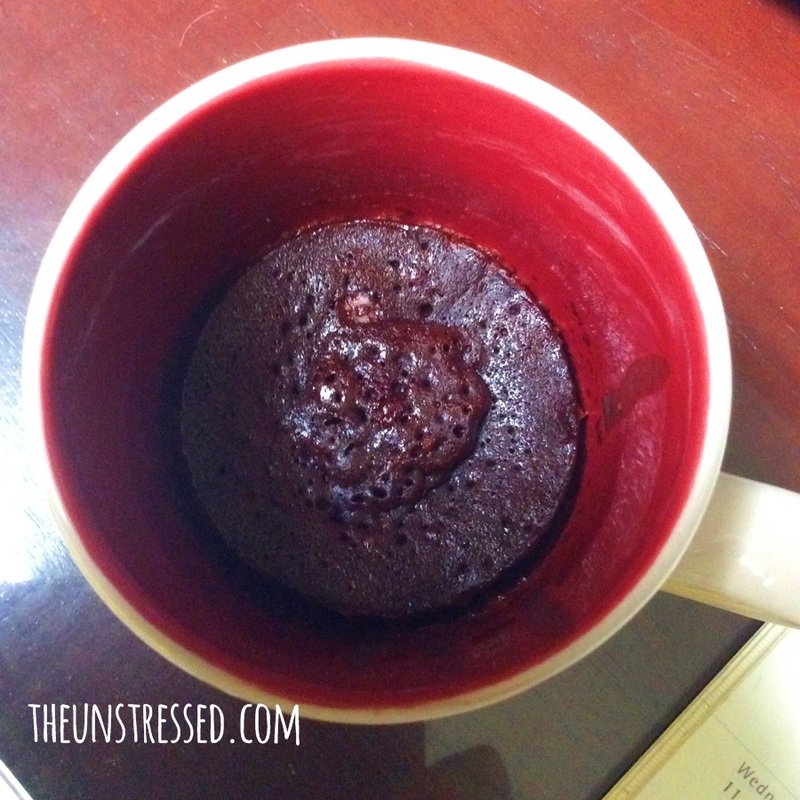 The mug cake is very easy to do. I definitely like those popsicles. We did those with avocado when I was a child and enjoyed the products we made. 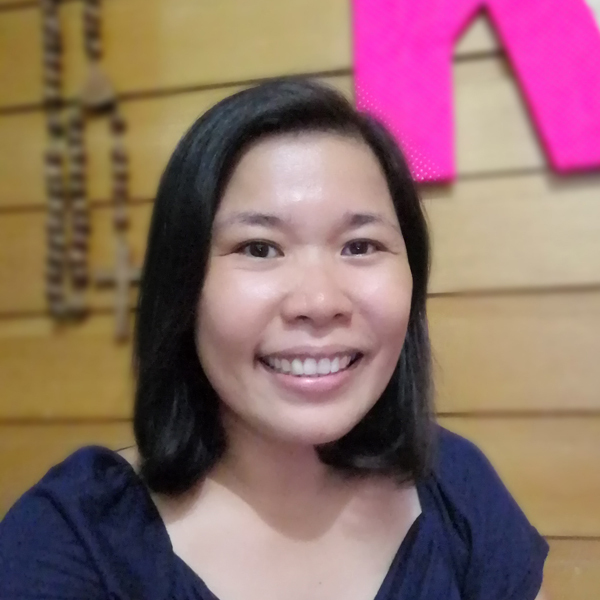 i am not much into cooking, but this post is awesome and combines the best of taste and health, will sure give it a try.. + the pics are so inviting….. I enjoy eating frozen papaya. Haven’t thought about making it into a popsicle. We have plenty of popsicle molds at home. I guess fruit popsicle sounds perfect this summer. Thanks for the great idea. I already know how to make popsicles, but not as colorful as this! Also, your mug cake looked so delish! 🙂 I. Must. Try. The.Cake.Soon. wow Kat!. 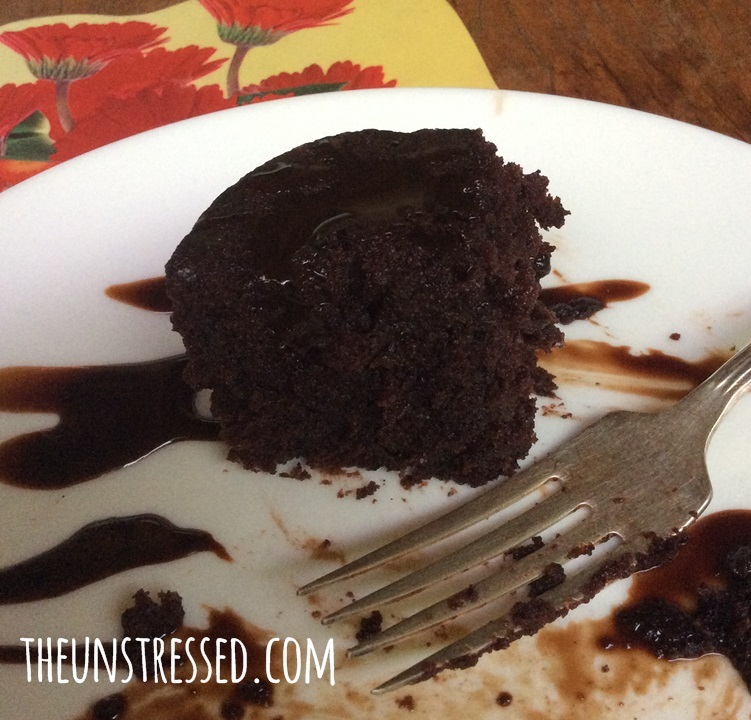 Just yesterday I made a chocolate cake in the microwave and it was amazing. this is such a yummy post love! Wow, it is good that you tried it. 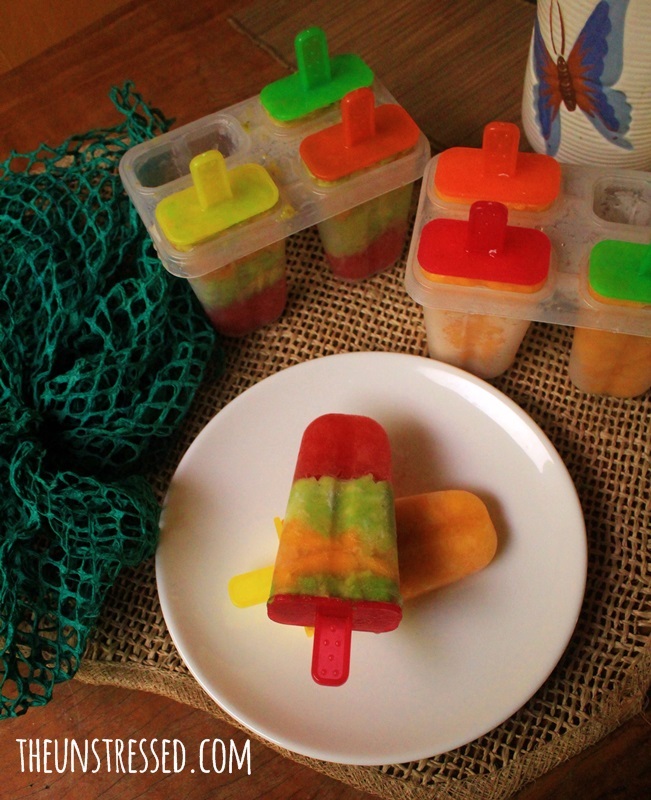 I love your fruit Popsicle idea and it is healthy. It’s very cold here so I’ll wait for summer to try it. 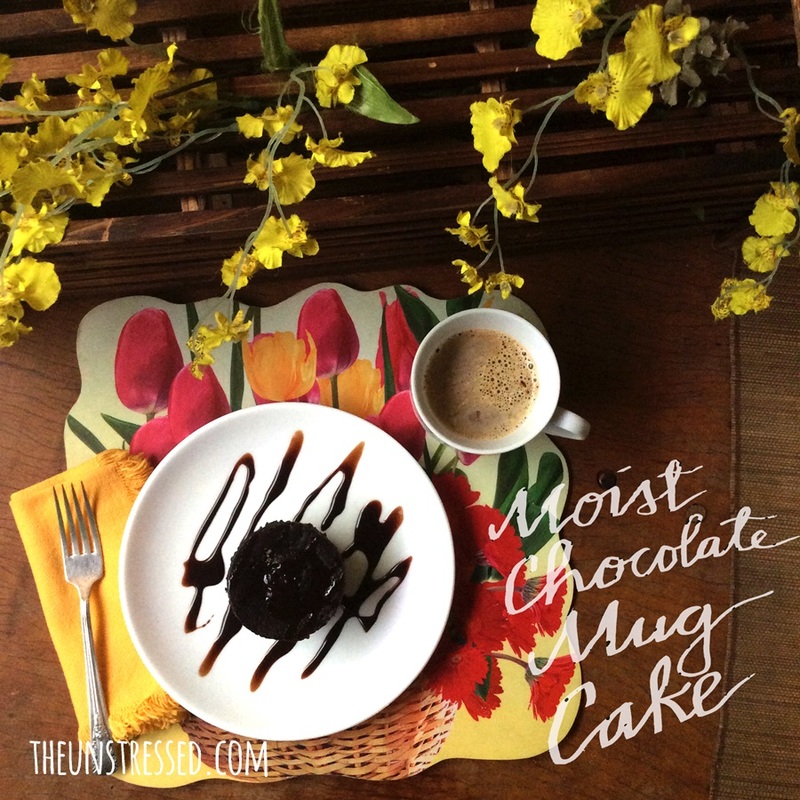 The mug cake is on my to do list as I can eat that anytime. Yum. 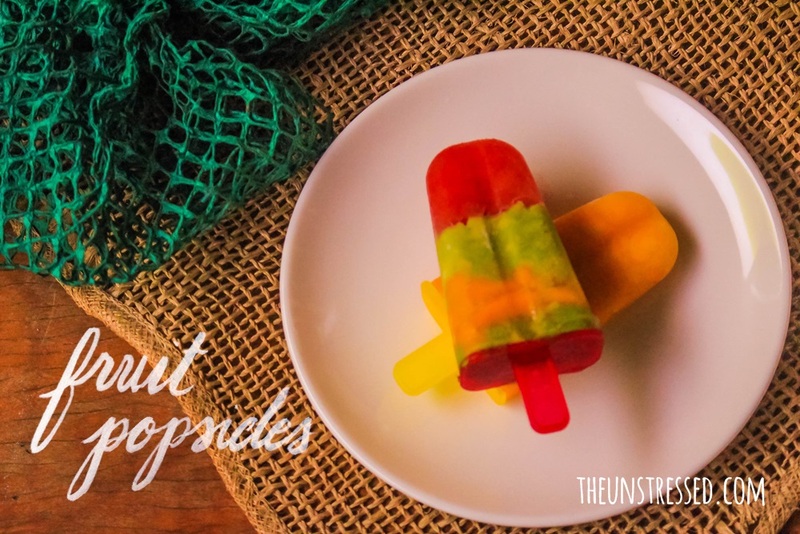 I do love the fruit popsicle idea. Perfect this summer yan. I love the mug-cake, I am the greatest lover of sweets ever, so I would love to get the recipe for that. 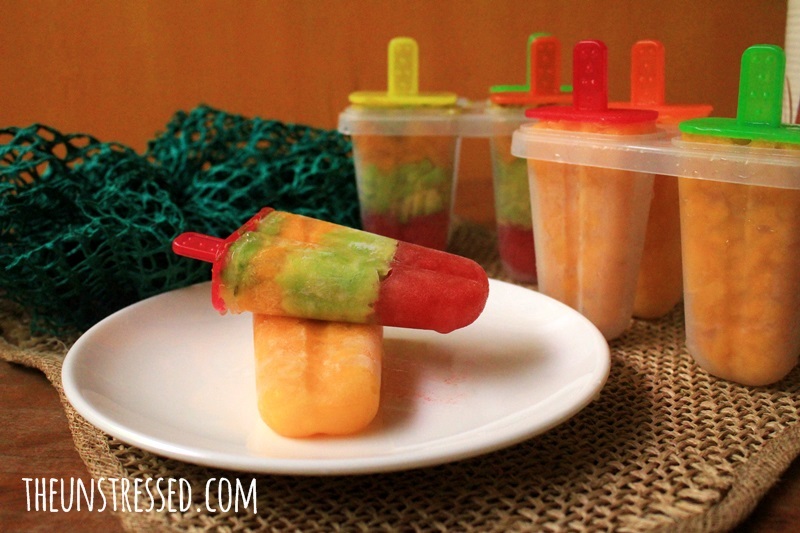 And my kids would definitely fall in love with the fruit popsicles! I like the all-natural fruit popsicles. I will try making one for our Little Boss. I’m sure he will love it. The mug cake looks nice. This is what Mommy asked me to do din. Both desserts look yummy! I have not tried both the popsicles and mug cakes yet. Good idea to use fruits as they are a healthier choice. 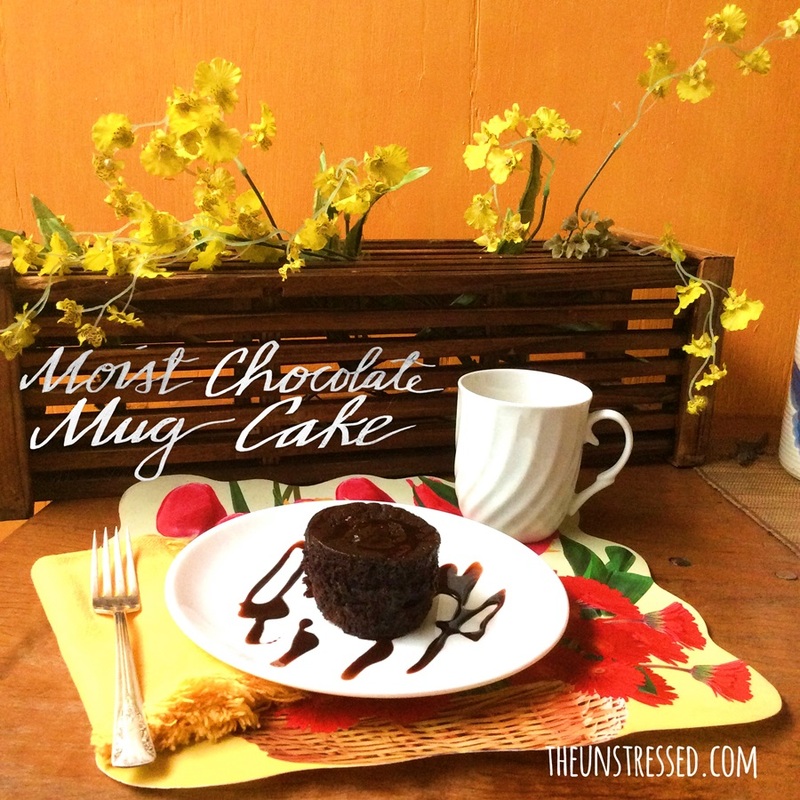 Btw, I hope you don’t mind, which recipe did you use for the mug cake? I want to give it a try too when I crave for cake. 😀 Thanks in advance! I always wanted to try this mug cake. I just don’t have a microwave. I was impressed of your innovation of coming up with fruit popsicle and also of mug cake. The job is simple and easy. I would try making these at home with the help of my wife for I’ve 5 grandchildren who always stay at home during class days. I really love your fruit popsicles! But isn’t it quite hard to eat? I have sensitive teeth and even with a regular ice cream popsicle, it gives chills to my gums. I think this would too because technically, it’s a frozen fruit, right? But it does look yummy! i dont know now which one i will try to make, the fruit popsies or your mug cake recipe. Wow, looks yummy. Will try it soon! wow seems yummm delicious…i ll give them a try. i love to eat all this…thank for sharing..